Deep Cleanse your pores with our all natural Oil Cleanser with Chamomile and Rosemary. This cleanser balances your skin and assists in getting rid of acne and dry patches. Wet hand towel with hot water, wring out, and fold up to keep the heat in. Now you should still have a thin layer of oil on your skin. It will moisturize, balance and protect your skin. 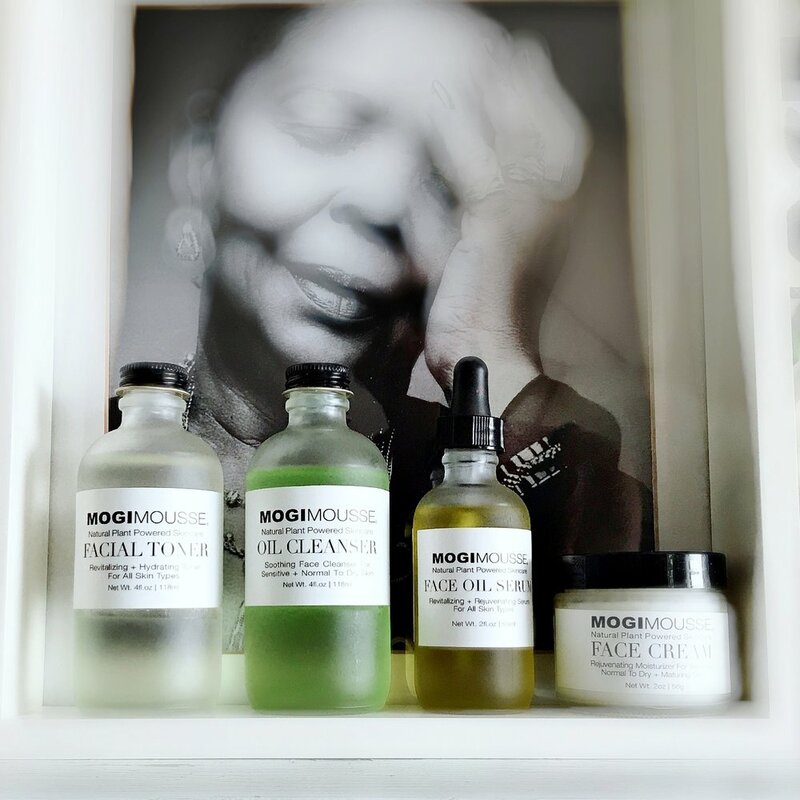 If your skin needs an extra moisturizer after the cleanse, you can apply a thin layer of MOGI MOUSSE® Face Cream.